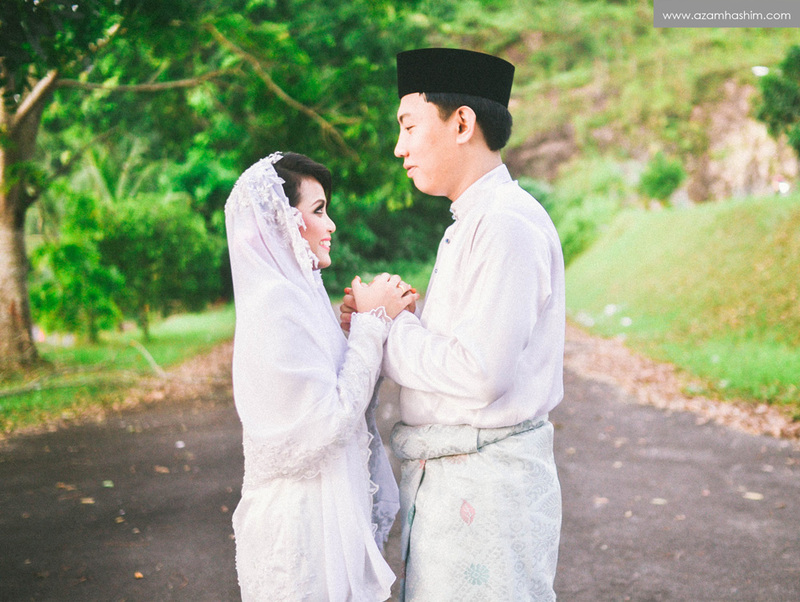 Here is a quick session after their solemnization on the same day. We done this just in front of Natasha’s house :). Nevertheless, it was a good location as the green background pretty much compliment the white outfit. Actually white do goes well with anything! Hihi. 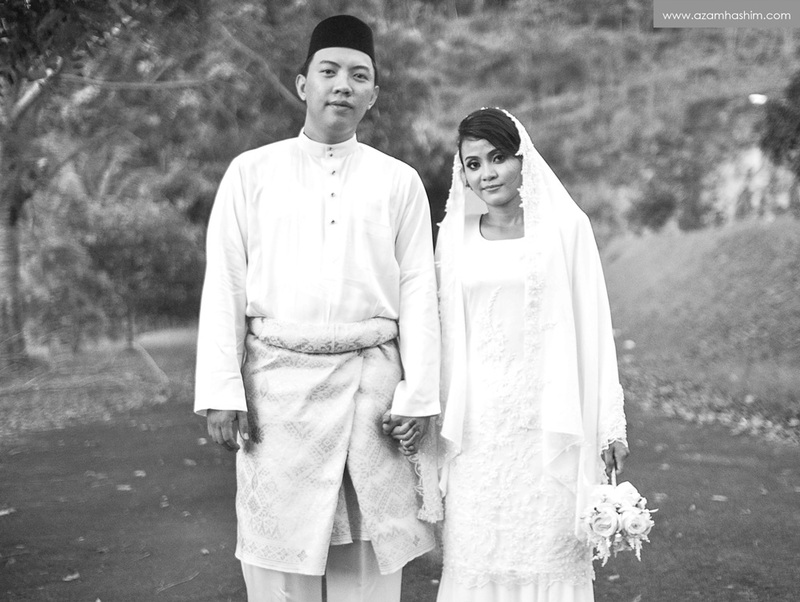 I would recommend future bride and groom to pick white outfit for their majlis akad nikah or even their reception! So here goes the photos from the quick session.